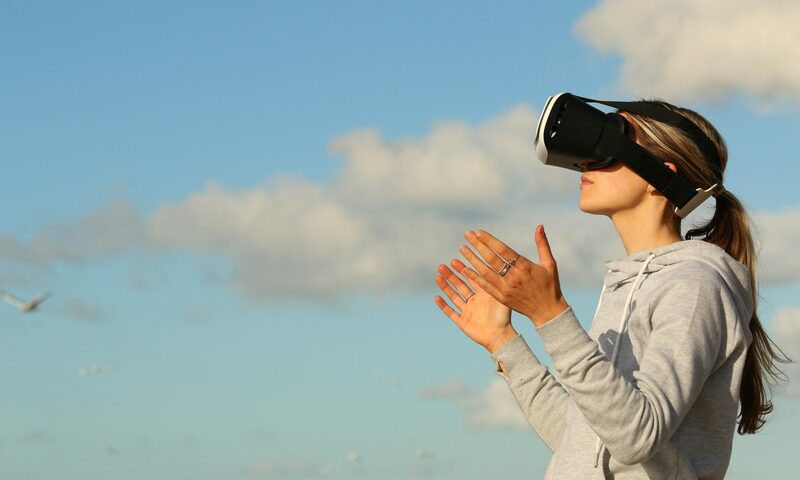 To make virtual reality (VR) more accessible and suitable for a wider audience companies like Mozilla are developing more WebVR support for head-mounted displays (HMDs), allowing them to utilise more of the internet. Recently, three of the original Mozilla VR team that started the WebVR initiative branched away from the company to build a VR browser for web-based VR content, Supermedium. Available as a free download from the Supermedium website, the VR browser allows either HTC Vive or Oculus Rift users to access a few dozen curated VR sites at present with more to be added weekly. Currently Supermedium doesn’t allow access to traditional 2D content but that will be added further on down the line. The Supermedium team is made up of Kevin Ngo, Diego Marcos and Diego Goberna. They’ve also announced they’re part of Y Combinator’s Winter 2018 startup batch, using the programmes mentorship, support, and network to help build their startup. For further updates on WebVR and accessing immersive content online, keep reading VRFocus.